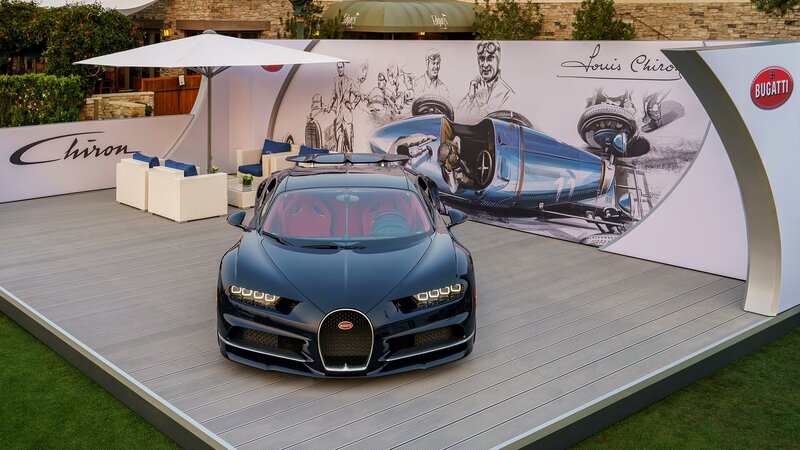 Premiere of the new Chiron: This Friday, for the first time, Bugatti will be showing the world’s fastest, most powerful, most exclusive and most luxurious production super sports car at the renowned motoring event “The Quail: A Motorsports Gathering” in California. So far, more than 200 of the 1,500 PS vehicles have been ordered. North America is one of Bugatti’s most important markets. Around 30% of Chiron customers come from the United States. Each year, on the third weekend of August, The Quail on Friday and the Pebble Beach Concours d’Elegance on Sunday attract thousands of aficionados of vintage and modern vehicles to the Californian peninsula, Monterey, south of San Francisco.